why your PROMOTIONAL PRODUCTS don't produce results? with ideas chosen for YOU! in mind is what we do! There are many companies that sell marketing “solutions” that are “guaranteed” to grow your business; but are they really just selling you a one-size-fits-all program? Do the people who sell it know (or care) about your business and its specific needs? At Lev Promotions, we believe that a marketing solution that’s one-size-fits-all isn’t a solution at all. 1) Your brand image needs to be consistent so that, after a while, people will recognize you with just a quick glance. 2) If your marketing strategies don’t make sense to you, then find ones that do. If they don’t make sense and feel “right,” then they won’t be successful because you either won’t implement them correctly, or you won’t do them at all. 3) Marketing should be an extension of your company’s personality and branding while taking into consideration your target market and resources. 4) If you copy what someone else is doing, people will think you are that someone else; or, worse, that you have nothing original to offer. Notice that none of our rules are strategies; rather, they give you a strong base from which to form the strategies that are right for your business. How can Lev Promotions help you? 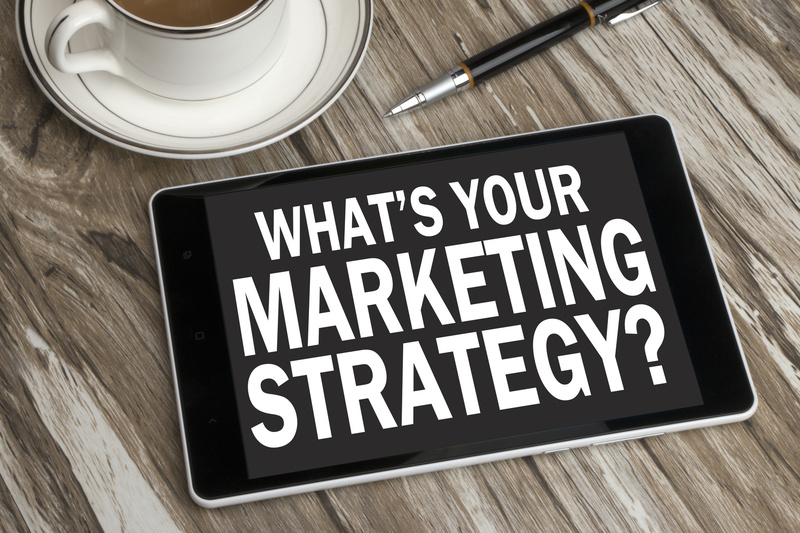 If what we’ve said so far makes sense to you, and you think Lev Promotions can help you meet your marketing goals, please call us or e-mail us to set up a complimentary introductory 30-minute consultation. Thanks for all you do for my biz. I trust you and your judgment as you have such a great insight on marketing.